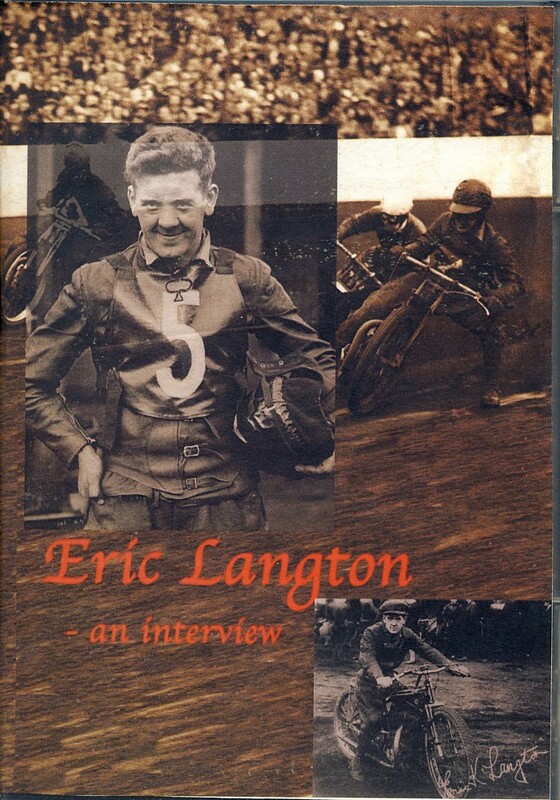 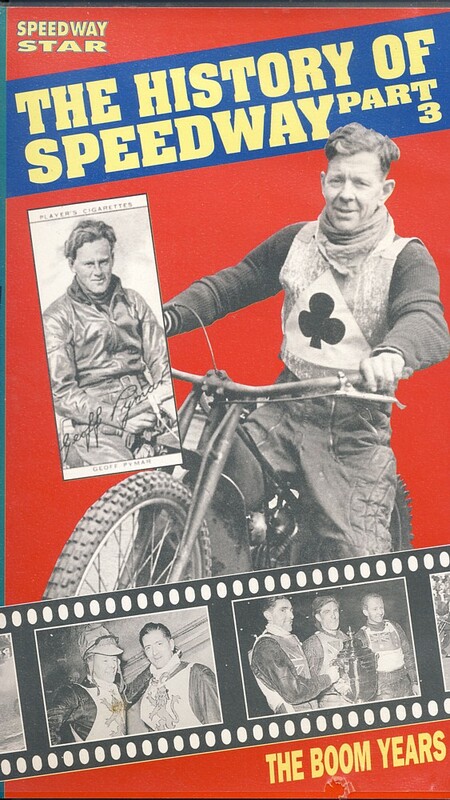 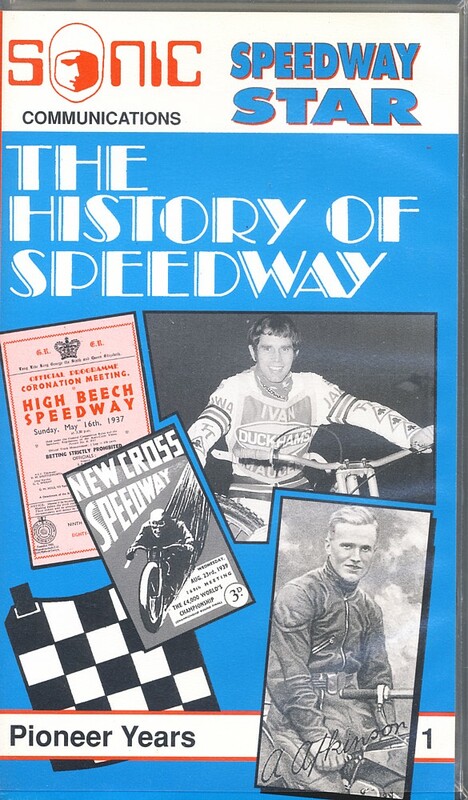 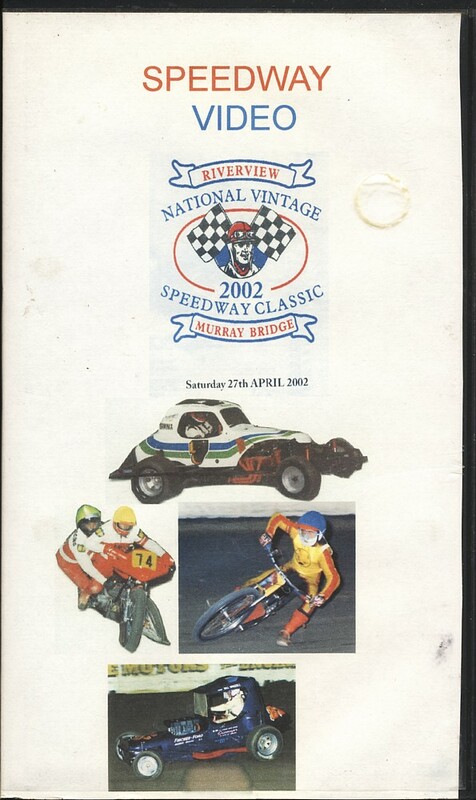 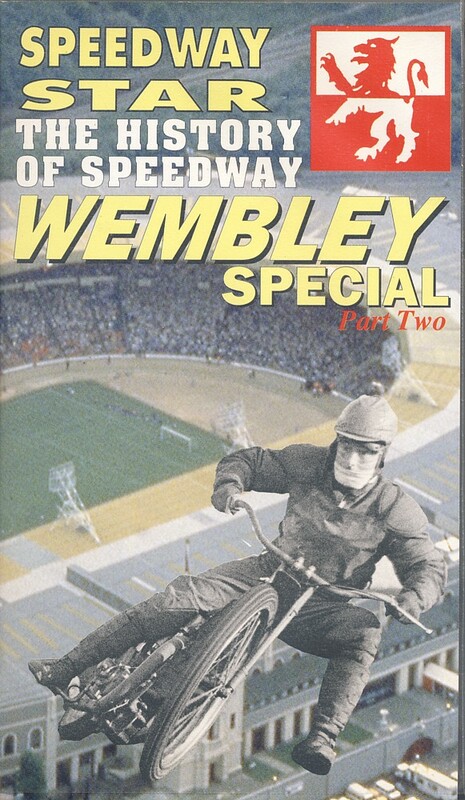 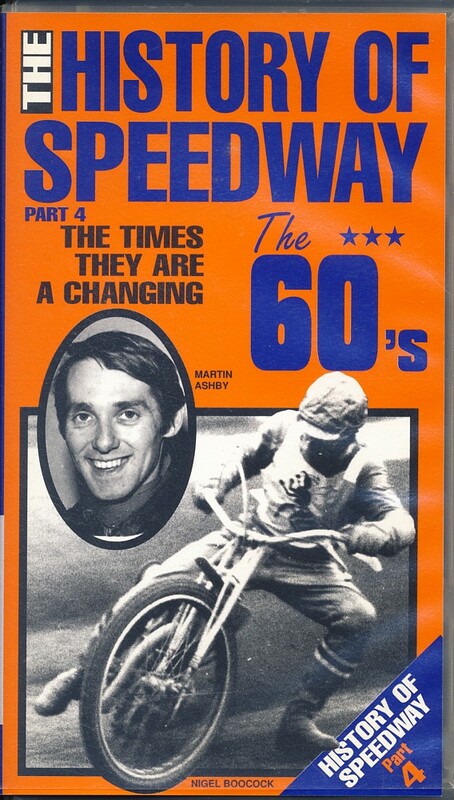 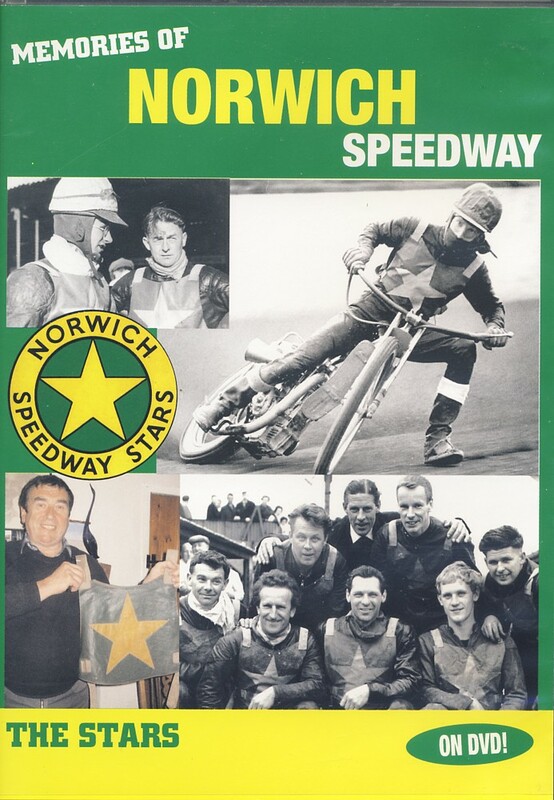 On VHS video tape - The History of Speedway 1 - 2 & 3 - UK productions - great Solo historical footage - all in good condition - no glitches - VHS is now a collector item - back in vogue - $ 25 each +P&P. 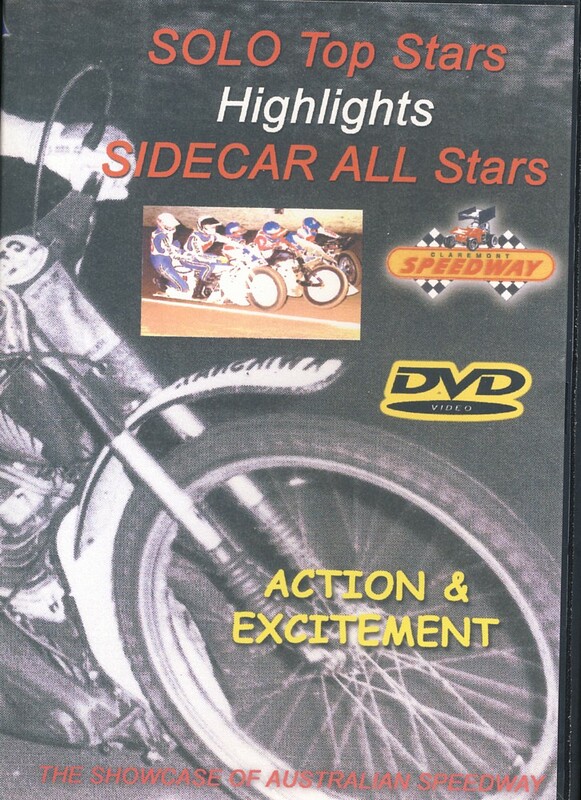 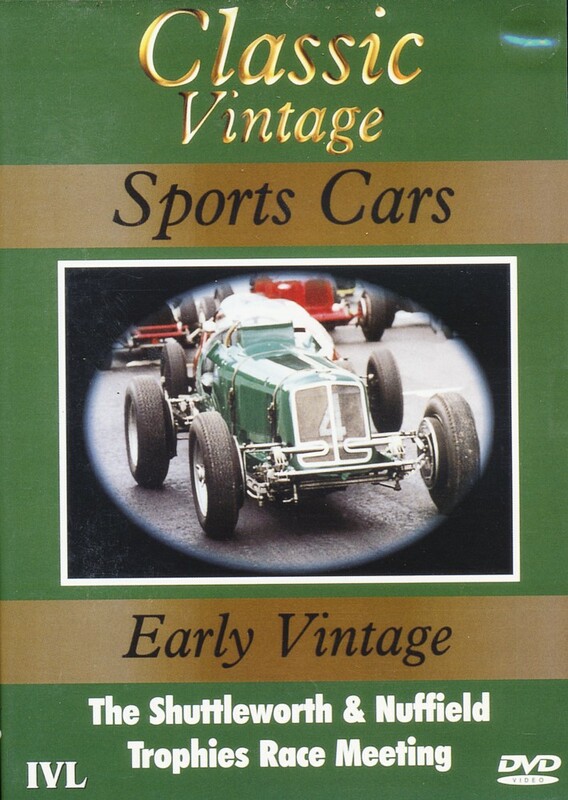 On VHS video tape - The History of Speedway parts 4 & 5 - as above - $ 25 ea.+P&P. 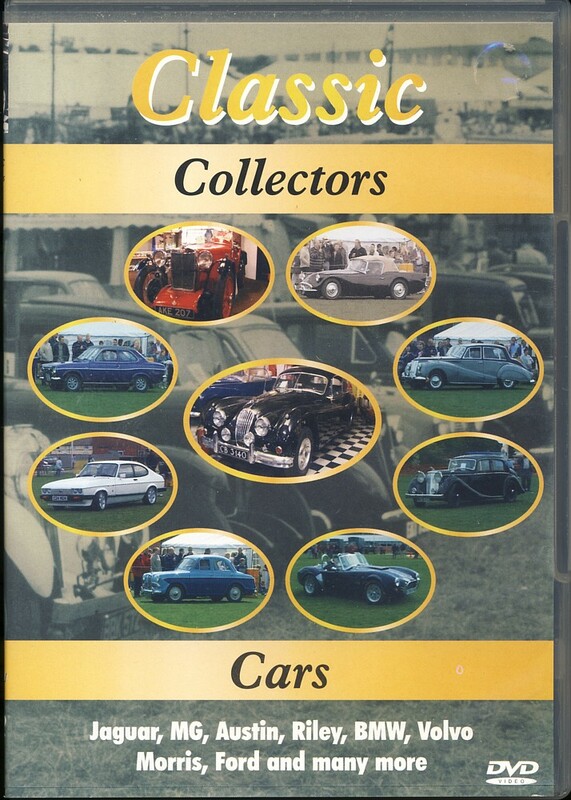 One of each 1 to 5 only available. 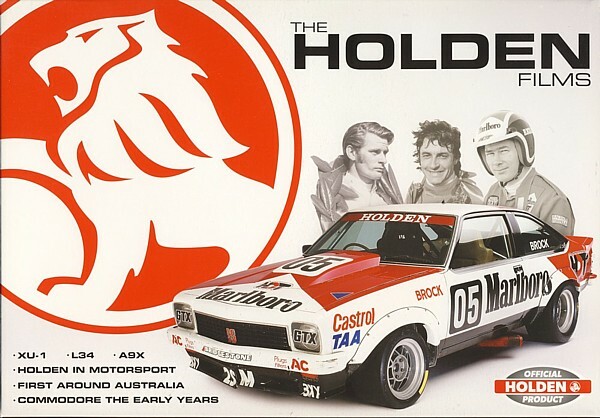 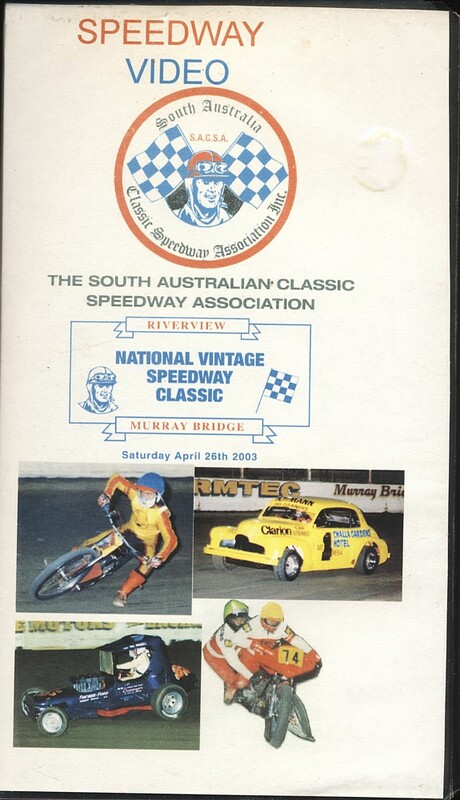 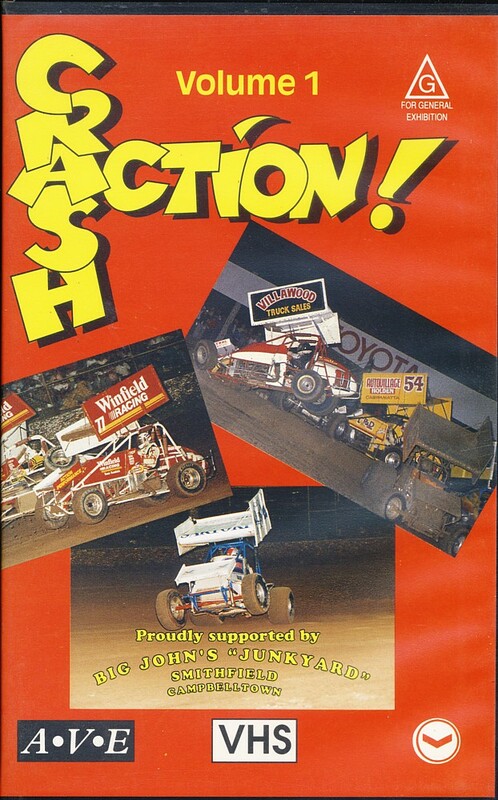 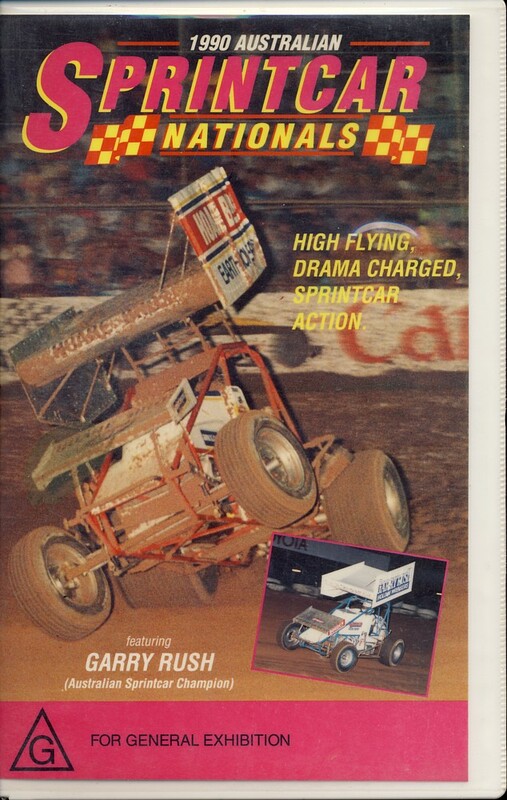 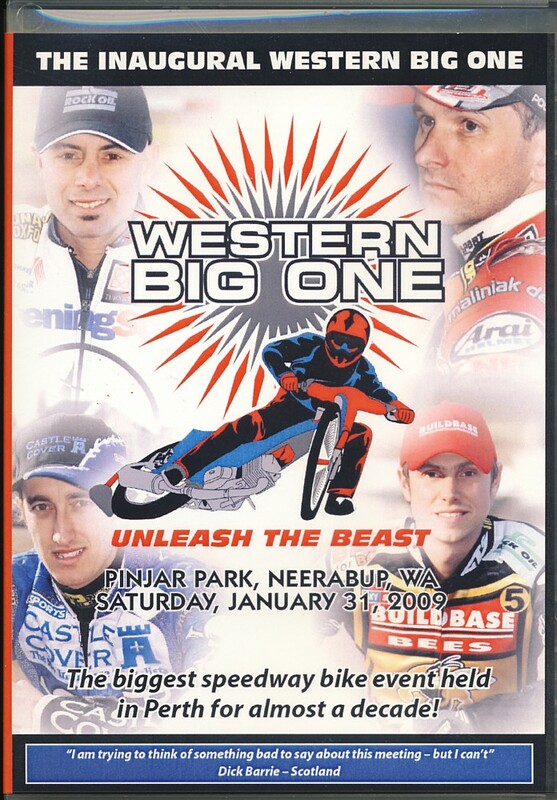 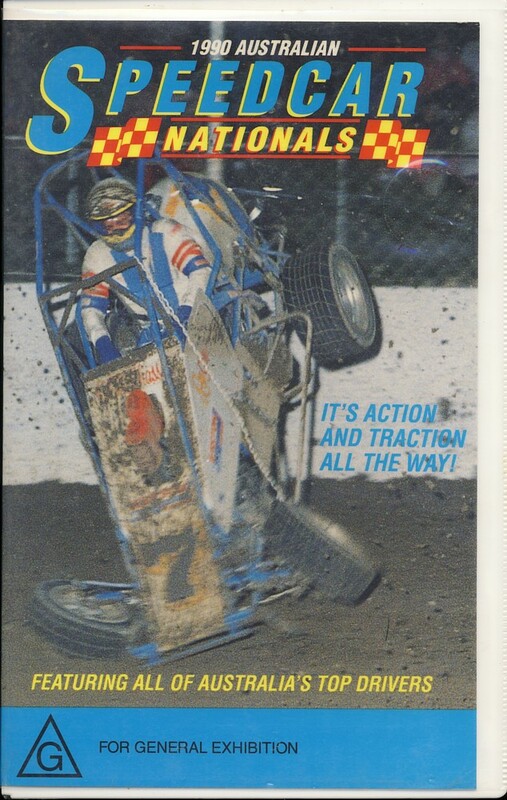 VHS Video tape - 1990 Australain Sprintcar Nationals - top driver and car - N.T. 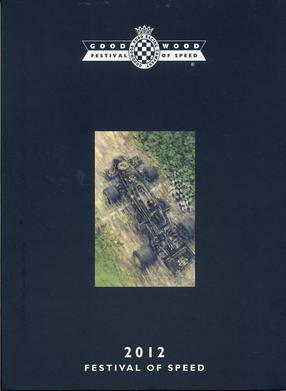 - no glitches. 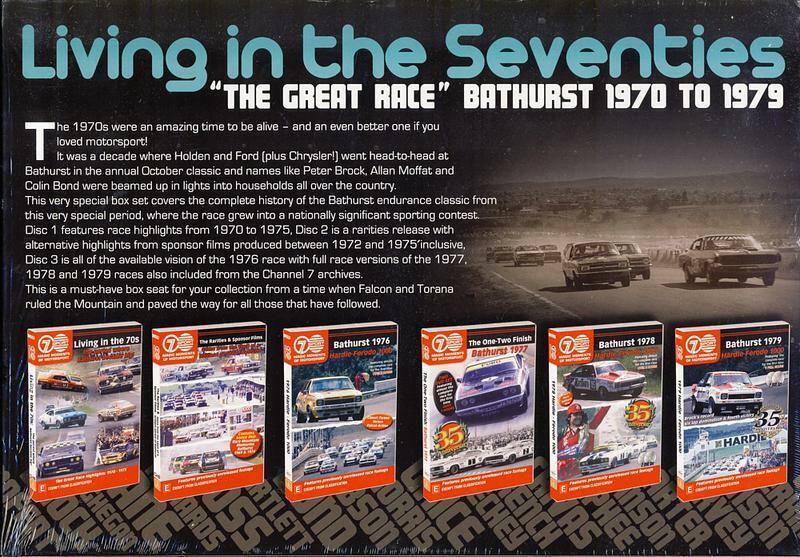 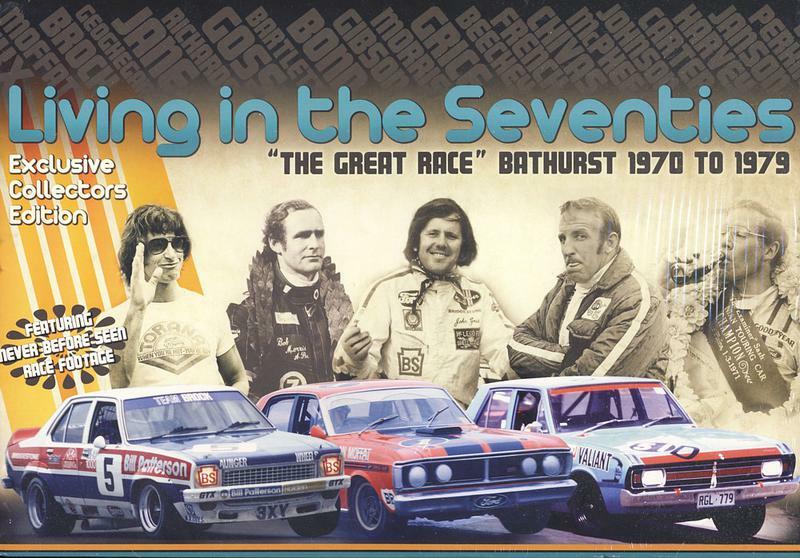 great history - $ 25 +P&P. 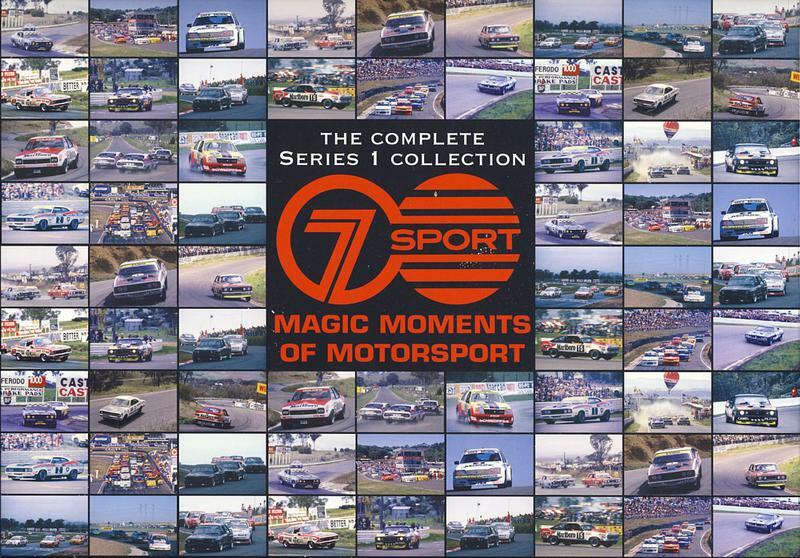 Motor Racing - Motoring - Motorcycles - etc. 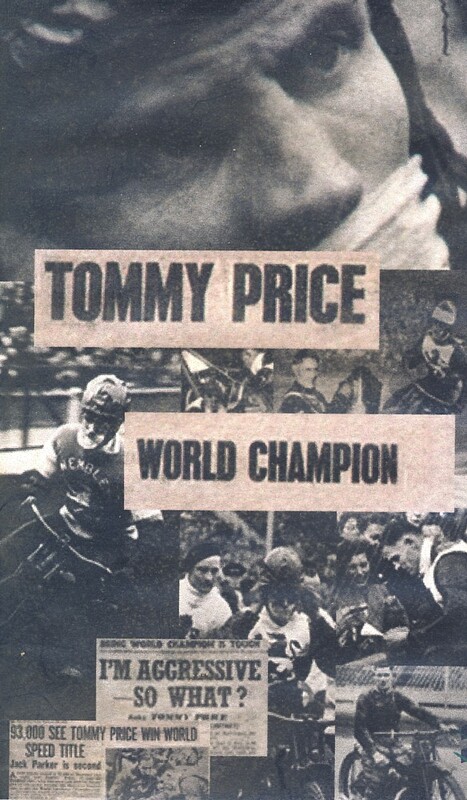 World Champion - $ 15 +P&P. 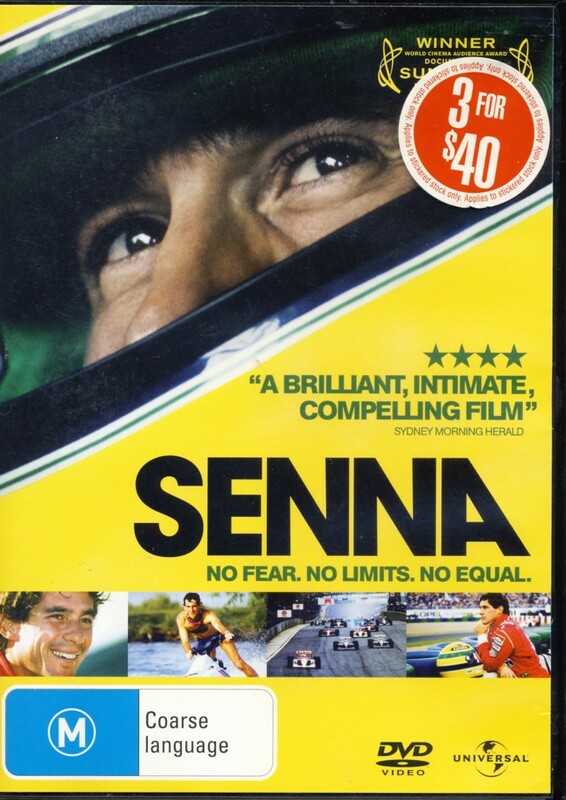 DVD - SENNA - $ 15 +P&P. 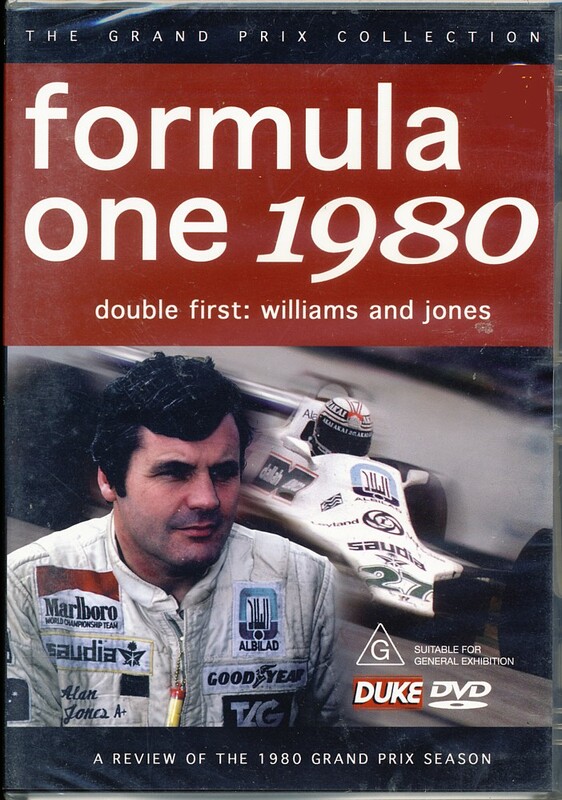 DVD - Formula One 1980 - new- sealed $ 15 +P&P. 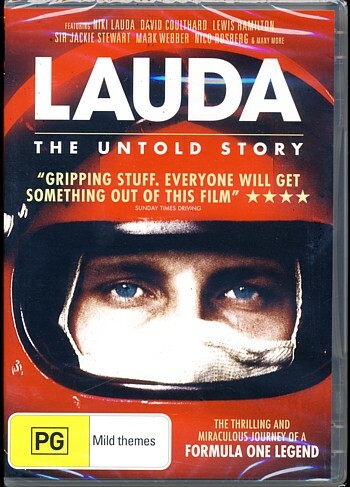 NEW - Fully Sealed - never opened. 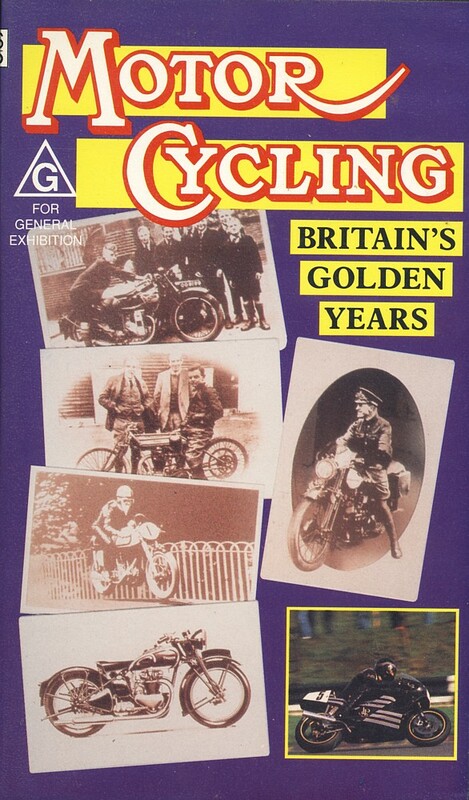 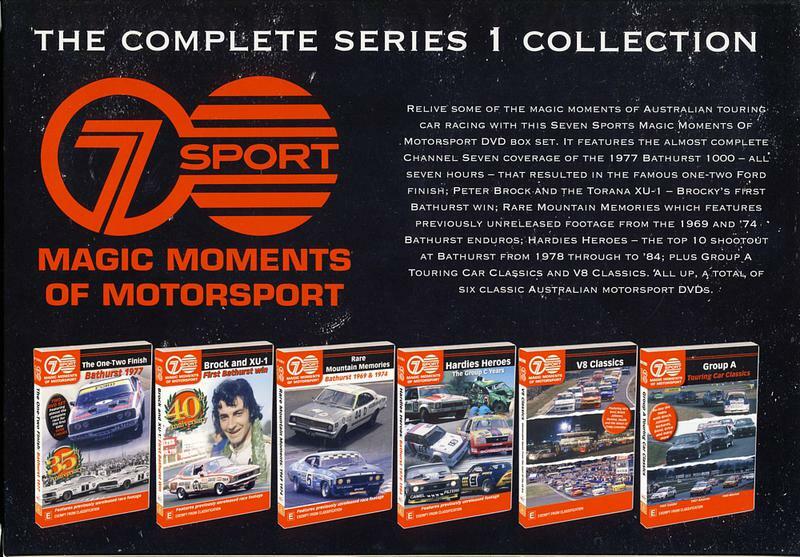 7 Magic Moments of Motorsport - The Complete DVD Collection Series 1 - 6 DVDs - as new - never used. 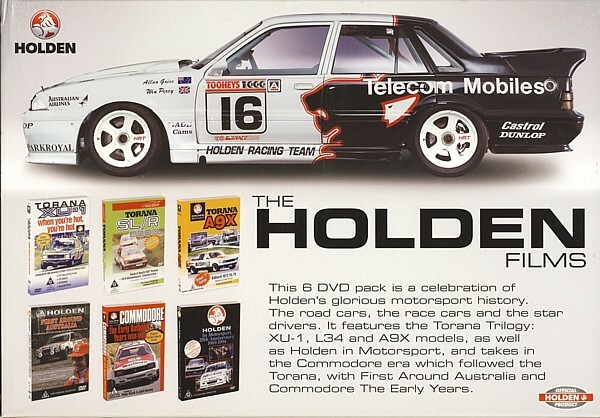 The Holden Films - 6 DVD set - as new - never used - official Holden Product .